Located in historic Newport, Delaware, James Street Tavern is your premier spot for casual dining in the region. We pride ourselves in our commitment to providing fresh, great tasting dishes, unsurpassed hospitality, & impeccable customer service. From a business lunch, girls night out, catching the big game on one of our 14 HDTVs, or stopping in for live music, JST is a fun & upbeat neighborhood atmosphere for EVERYONE to love. Come by and check our new game room! It features billards, darts and a punching bag! With a unique blend of original recipes, must-have favorites, & affordable prices, guests can enjoy the ultimate dining experience. 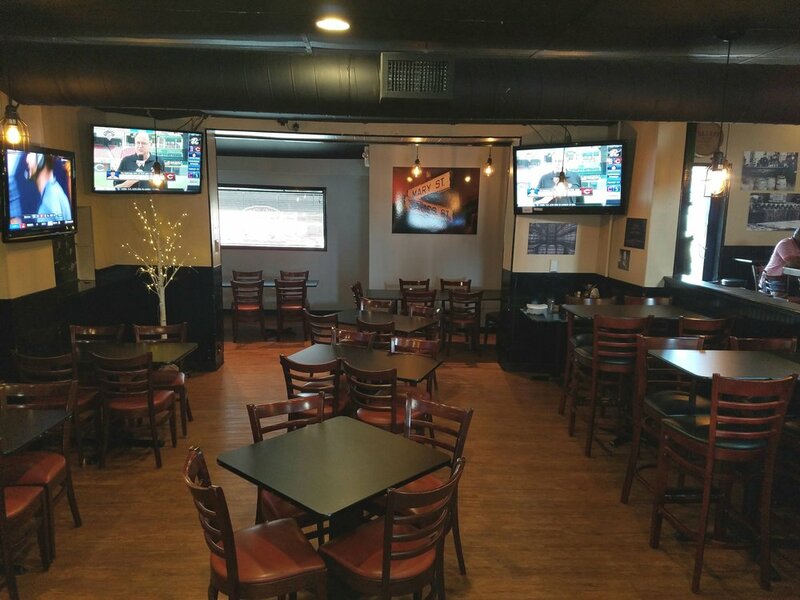 James Street Tavern offers a variety of menu items including burgers, wings, sandwiches, salads and homemade soups. Join us at James Street Tavern, on any night for featured menu items, but please be aware this is a 21 and older establishment. Anyone under 21 years of age is prohibited.